Institutional investment in real estate prompted a spike in demand for knowledgeable property managers who understand how to increase property value and generate a return on investment. As a result, Drexel offers a real estate management and development degree to meet the increasing demand for real estate management professionals. Why Major in Real Estate Management? A university-based education provides the requisite critical thinking skills, business acumen, technological competencies, social responsibility awareness and leadership skills necessary to address the current and ever-changing environment of property management and its complex asset types (e.g. multifamily apartments, office buildings, retail centers, industrial parks and warehouses, student housing, affordable housing, privatized military housing and active adult living). The program provides an interdisciplinary education necessary for success in the ever-expanding and complex field of real estate management. This bachelor’s degree program incorporates Philadelphia’s amazing real estate market as its outdoor classroom. The curriculum also includes the option of one or three six-month co-op experiences that partners classroom knowledge with experiential learning to further develop the requisite skills students need to succeed as professionals. Students studying real estate management will receive a BS in Business Administration with major in Real Estate Management and Development. The Real Estate Management Major concentration is available to all students enrolled at Drexel LeBow. 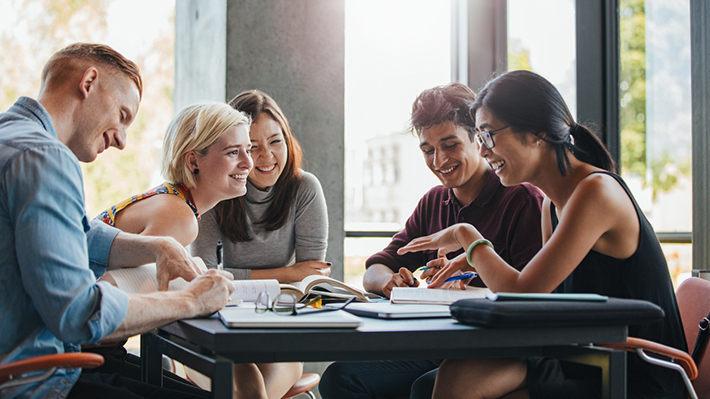 A minor in real estate development can be a great supplement to a wide range of degrees, including finance, general business and marketing among others. The Real Estate Management Minor concentration is available to all students enrolled at Drexel LeBow. 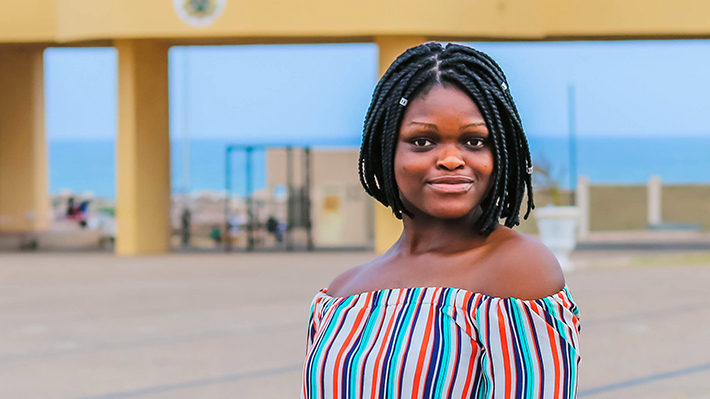 Takyi-Buachie made the most of the Drexel co-op program by working for four different companies and organizations during her 18 months of co-op, including Google. DUREC provides career development, educational events, mentorship and networking opportunities in real estate for students at Drexel. The property management industry offers a breadth of career opportunities in acquisitions, operations and facilities management, marketing and commercial lending. Prepare for your career through business networking and learning opportunities, as well as competition-based learning initiatives. Broaden your financial knowledge by watching guest speakers, networking, participating in tournament events, and internal programs that apply industry-standard methods and materials that will best prepare you for a career in finance. The Drexel MicroFinance Group researches countries and regions with a need for financial intermediation for the “unbankable” and aims to increase awareness about the world of micro finance and the “unbankable” population at Drexel. Dedicated to helping any Drexel University student with an interest in business, regardless of major, to become a leader in the business world. Representing the interests of more than 100,000 people of color in furthering their educational professional, and career aspirations in the related business fields of accounting, consulting, finance, and information technology. NYSSA Drexel aims to maintain a network of dedicated business students who are interested in a finance career.